The challenges faced in the modern times are multifold. One is torn between the demands of work, family and the society at large. An inability to handle these pressures tells upon the physical and mental well being of the individual. Hence it is imperative to be educated on the art of right contact with oneself and the world. How can one lead a stress-free life? How does manage time? What is the technique of harmonizing all roles? Is it possible to combine peace & productivity? Management is defined as the relationship between the manager and managed. 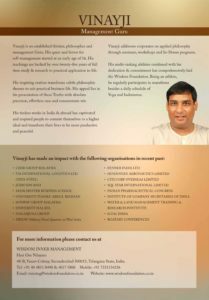 Progressive management calls for advancement of not only the managed but also the manager. 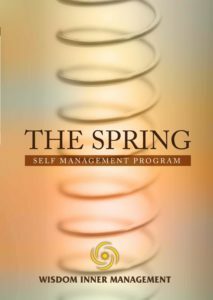 The manager has to be like the released spring to tap his full potential. But I todays world the manager feels unduly pressurised by various personal and professional challenges like a compressed spring. Many are totally ignorant of this fundamental truth. 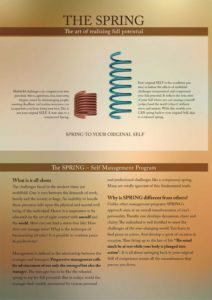 Why is SPRING different from others? 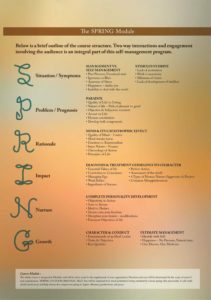 Unlike other management programs SPRING’s approach aims at an overall transformation of one’s personality. Thereby one develops dynamism, cheer and clarity. The individual is well fortified to meet the challenges of the ever-changing world. You learn to find peace in action. And develop a spirit of vacation in vocation. Thus living up to the law of life “The mind must be as rest while the body is plunged into action”. 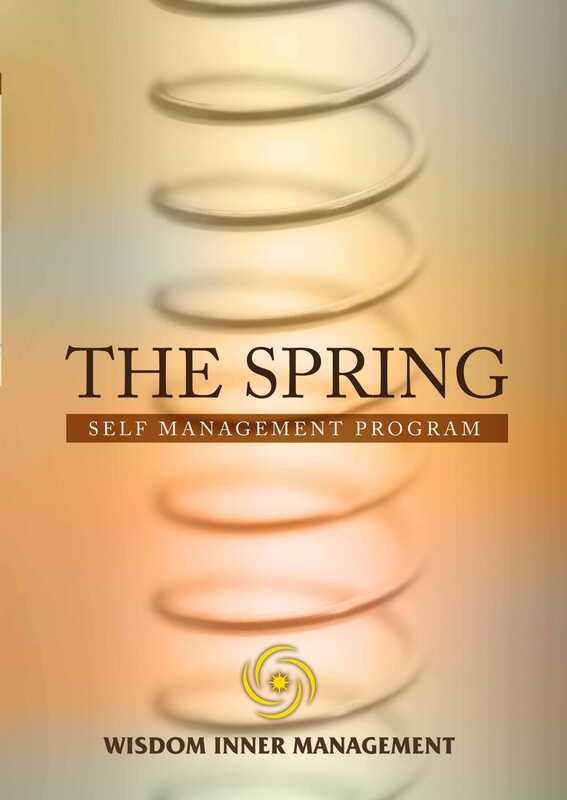 It is all about springing back to your original Self of competence minus all the encumbrances that presses you down. The whole course is designed in Modules and will be tailor made to the requirement of your organisation. Duration and cost will be determined by the scope of need of your organisation. 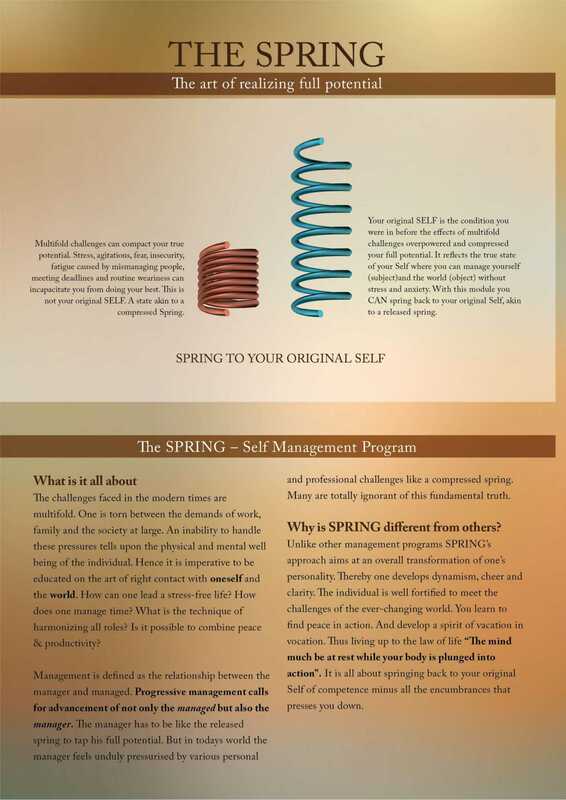 SPRING TO YOUR ORIGINAL SELF. 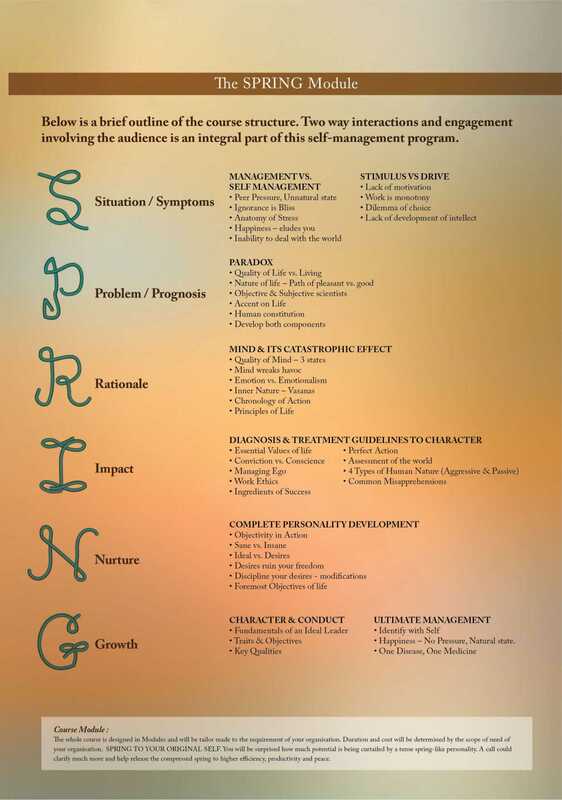 You will be surprised how much potential is being curtailed by a tense spring-like personality. A call could clarify much more and help release the compressed spring to higher efficiency, productivity and peace.